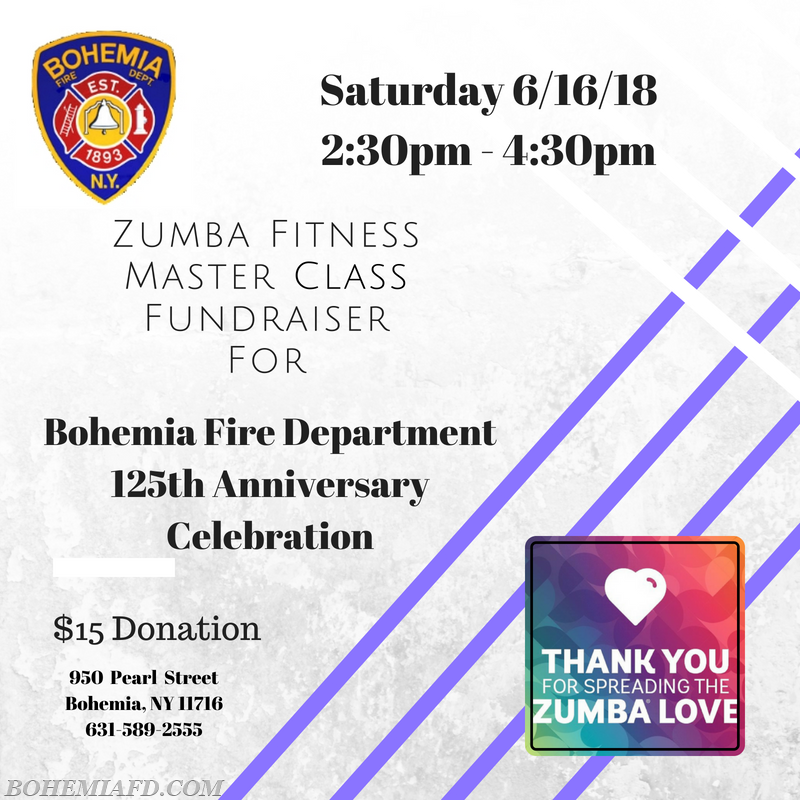 Come on down to Bohemia FD for a Zumba class fundraiser for our 125th Anniversary Parade this summer. 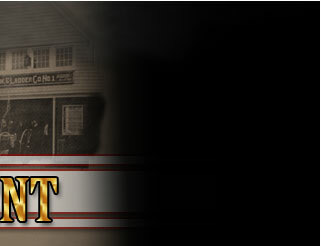 The event will be held at Headquarters on June 16th from 2:30-4:30pm. Cost is $15. All welcome to join the fun, be it your first Zumba class or 125th!